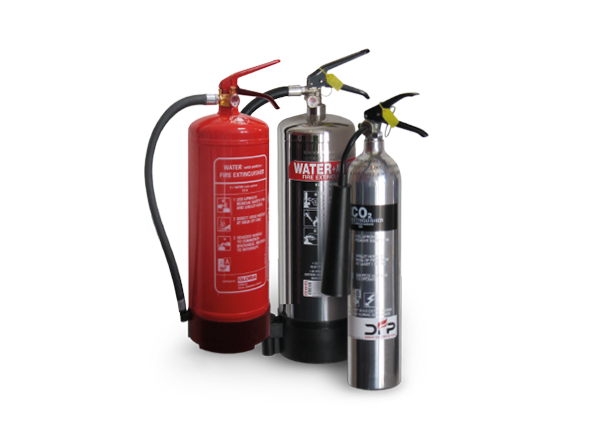 Each year in excess of 80% of fires in industrial premises are put out using fire extinguishers. These are not big fires, but they would have been 5 minutes later! The value of the right fire extinguisher in the right place, at the right time, is something that thousands of people can bear witness to. Our qualified team helps prepare you for that unplanned emergency.